I recently attended the 2013 Spring Market Workshop hosted by Jeffrey Otteau, of the Otteau Valuation Group, Inc. Mr. Otteau is generally considered the leading authority in the New Jersey real estate market. His seminars are usually sold out to REALTORS and others in the business. 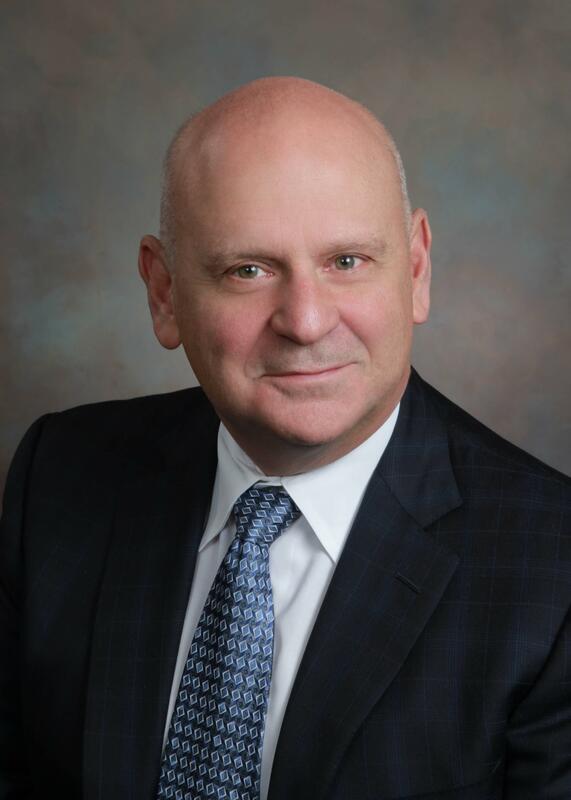 With an impressive track record in predicting where the New Jersey real estate market is going, his events are of great importance to me as I try to expand my knowledge for the benefit of my clients. This seminar was a few hours of good news. It’s generally perceived that the market has improved but Otteau attached facts, figures and charts to the perception, leading to a deeper understanding based on many facts, some of which I will share here. The dominant message was that this recovery is strong and will be long-lasting and is well underway, as the following chart shows. Except for the US Census Bureau graph of housing market cycles, all graphics in this post are copyrighted by the Otteau Valuation Group, Inc. and are used by permission. If you click on any graphic you will be able to enlarge it for easy viewing. Copyright 2013 Otteau Valuation Group, Inc. 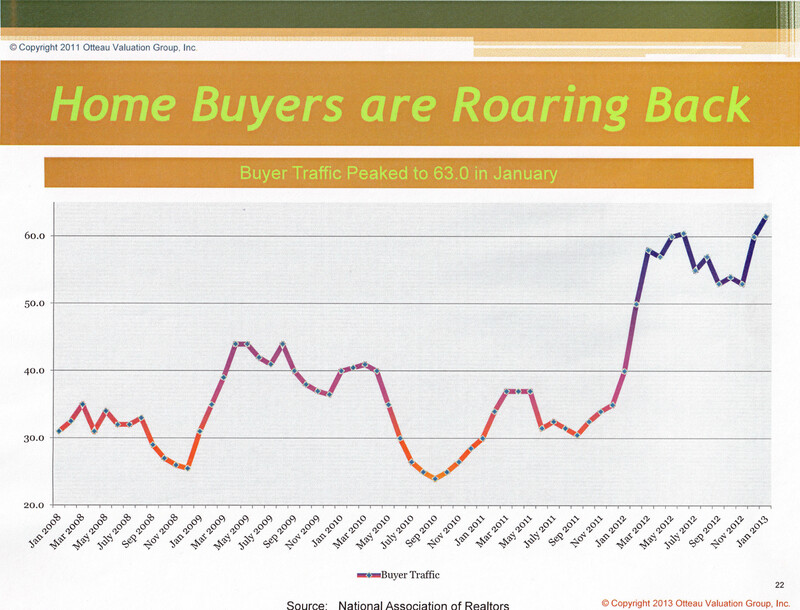 This chart shows the amount of home buyer traffic nationwide for the last 5 years. The graph starts in January of 2008, before the financial crisis but well into the market decline which actually started in 2006 and was not generally perceived until sometime in 2007. You will notice that the volume of traffic today is the highest in the 5 year period by a large margin. This chart shows that buyers are back and back with a vengeance. Increased job security, consumer confidence, a sense of urgency and the gradual improvement in the US economy are all reflected in this graph. Otteau pointed out that the economy is 2.4% higher today than it was at the beginning of the recent recession even though job creation is down by an equal amount. Many of Otteau’s facts reveal the market cycle we have just experienced. 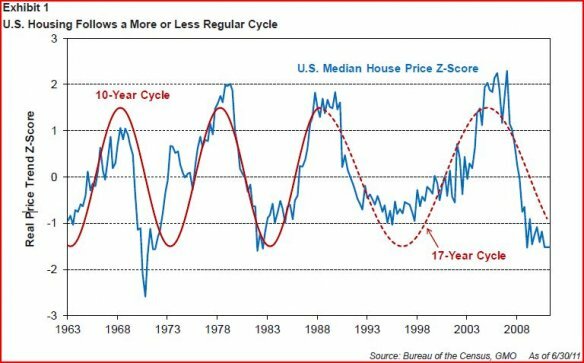 Most of the past history of the US real estate market has been cyclical in 5-7 year increments – 5 years up then 5 years down again and again except for the period from 1996 to 2006. We were poised for a downward correction in 2001, but when September 11th happened, certain government policies and de-regulations were enacted which gave the housing market another 5 year upward trend. This 10 year rise in the market was very much an anomaly and the correction which followed it was equally strong downward from 2006 with the recovery taking hold in 2012. What we are experiencing now is a strong housing market that has shaken off the “fiscal cliff”, “sequestration”, European economic crises and various outbreaks of foreign conflict. Interest rates are at historic lows thanks to the continuing actions of the Federal Reserve and home prices started to rise in 2012, are continuing to rise in 2013, as the next graph shows, but are nowhere near where they were at their peak a few years ago. The most fascinating fact learned at Otteau’s seminar is that interest rates and housing prices have never, ever, been low at the same time as they are now. Otteau describes this as a once in a 50 year buying chance, in his words, a “once in a generation opportunity”. My own parents bought their first house in 1951 for 3% and that rate has been replicated today, 62 years later. The lesson of the above graph is, however, that prices continue to rise and interest rates will rise as the economy improves so this may be a fleeting opportunity. For every 1% rise in interest rates, a buyer will have to reduce a hoped-for home price by 9% as the increased cost of borrowing erodes his buying power. A good indicator of the upward pressure on prices is reflected above. We are experiencing the same lack of “inventory”, or homes for sale, that partly fueled the boom we had in housing at the beginning of the century. As this lack of choice continues, combined with buyers returning in greater numbers, prices will have nowhere to go but up. Otteau expects to see prices rise, on average, by 3% in 2013. He says he won’t be surprised if they rise by 6% but he hopes not, since prices rising too high too fast will not help a sustainable recovery in housing. A prime indicator of the strength of the housing market is what’s called the “absorption rate”, in other words, how long will it take the market to absorb (sell off) existing inventory. 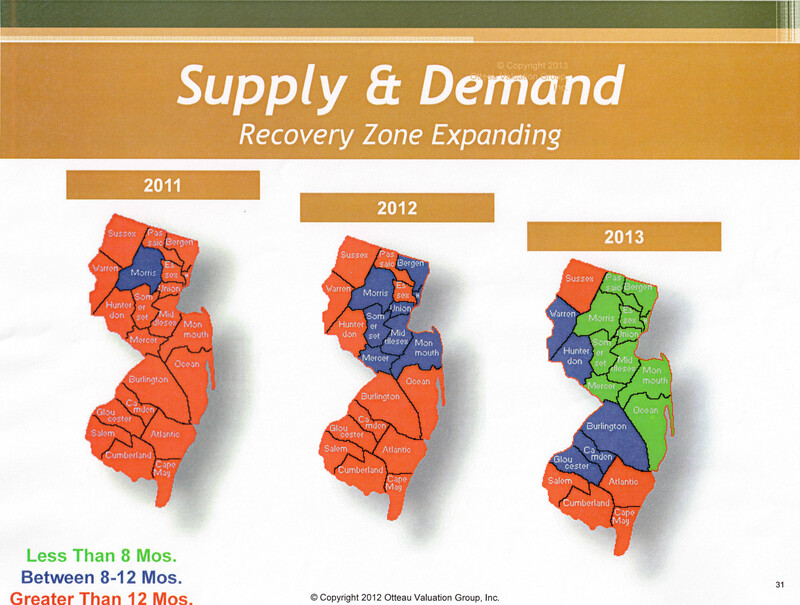 During the boom, the rate was under 2 months for many parts of northern New Jersey. That rate expanded to over 12 months during the recession, but, as the following graph shows, it’s dropping fast in most of the state. 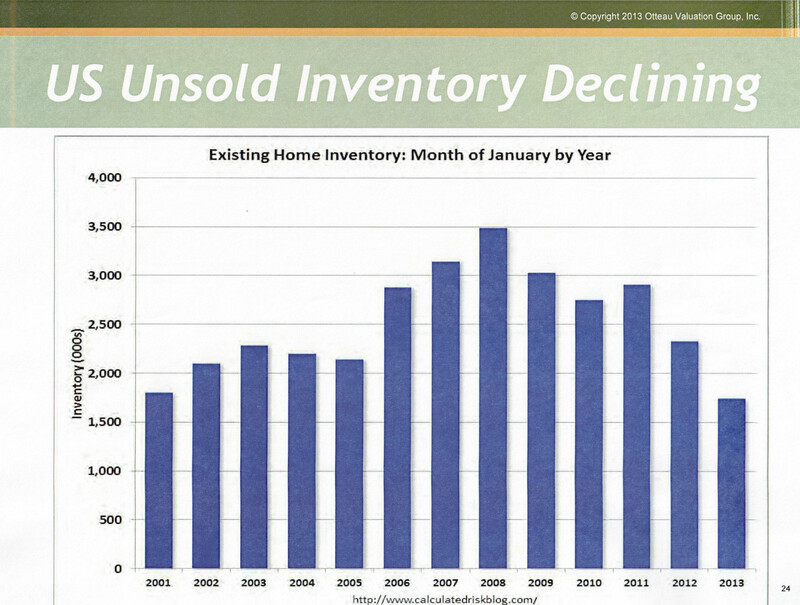 The less time it takes the market to absorb inventory the less homes will be available for sale. So, the natural conclusion to draw from all these conditions is we are in a brief but wonderful moment of opportunity. These will be regarded as “the good old days” for buying a house as prices will not recover their previous peaks for a few more years. As that happens, however, borrowing money will become more expensive and prices will continue to rise, possibly shutting out some people who could benefit by today’s conditions. 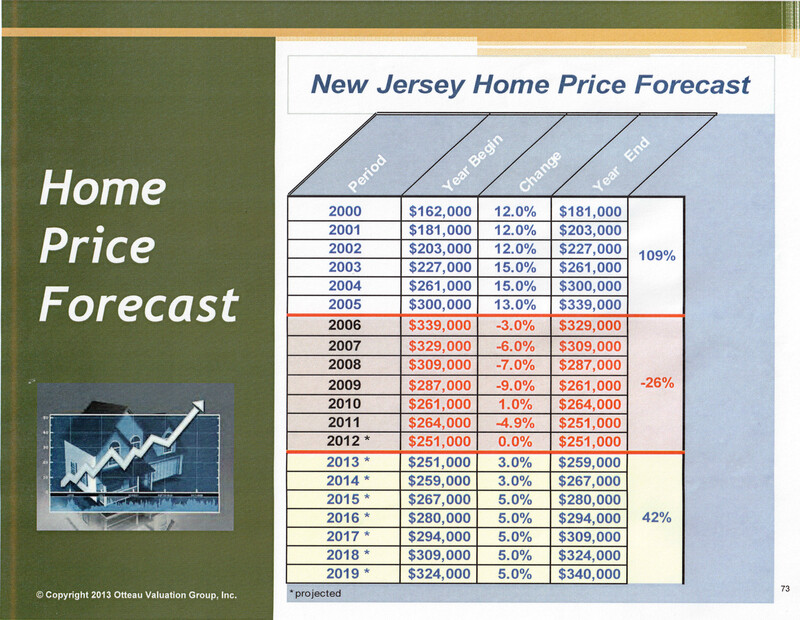 The chart below reflects Mr. Otteau’s projected home price forecast through 2019. 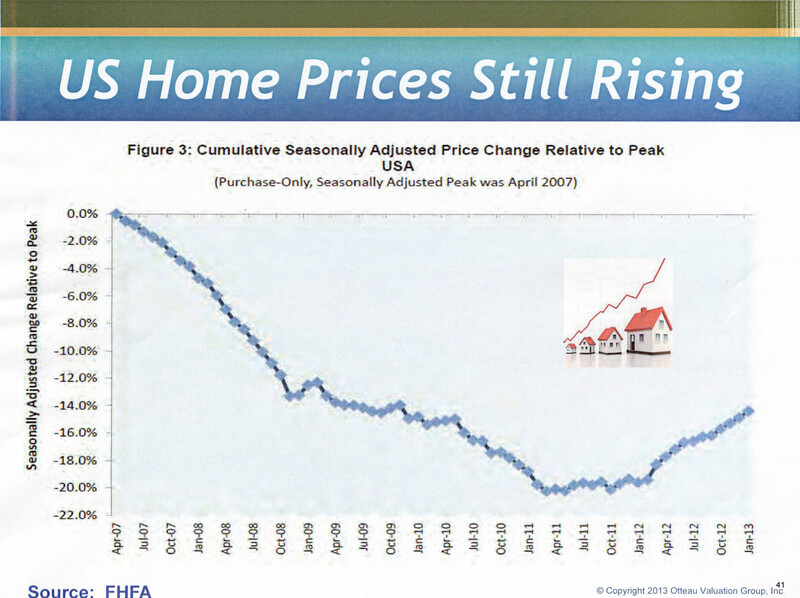 Notice that the increase in prices accelerates in the next couple of years as homes regain their value. No buyer, in my opinion, should sit on the fence waiting for prices to fall further. We’ve passed that part of the market correction and have embarked, as all the above information shows, on a new, upward cycle. We are in a golden but brief period for buyers. My conclusion is the New Jersey real estate market, going forward, will experience more buyer competition, rising prices, lower supply and higher demand. There has never been a better time to act and it won’t last.